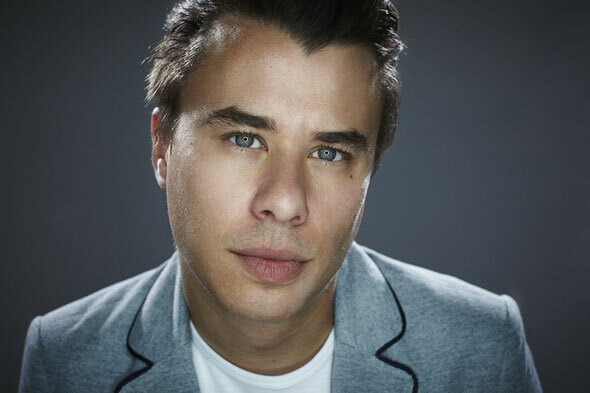 London-based producer Ben Gold has found success as one of the leading talents on the Garuda Music imprint and has continued to release some of the label's biggest tracks. 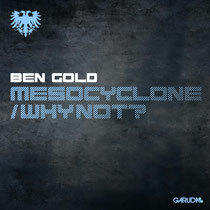 Now, on April 1, he releases two new tracks ‘Mesocyclone’ and ‘Why Not?’. ’Mesocyclone’'s lively chord progressions combined with a hint of mysterious female vocals and deep bass has found the track already receiving radio support from Armin van Buuren and Gareth Emery. A mesocyclone is a weather storm that forms when strong winds change course and this track is a whirlwind of hard hitting beats interlaced with delicate melodies and energy. The second track off the EP, ‘Why Not?’, showcases Ben's diversity when it comes to production and is packed with dirty dance grooves and a big bassline. You can catch Ben in Miami playing at the Cosmic Gate & Friends Yacht Party, this Wednesday, March 20 and at Arkadia for Gareth Emery Presents Garuda with Craig Connelly and Blake Jarrell on March 23.